Summer internship season is in full swing for School of Information Technology (IT) students. All IT students are required to complete aProfessional Practice/Internship experience as a component of their academic program and more than 100 students have secured for-credit internships for the summer of 2018 with a wide range of organizations. Exposure to the professional work environment and the opportunity to gain real-world professional experience is invaluable to students aspiring to launch their professional career in the field. 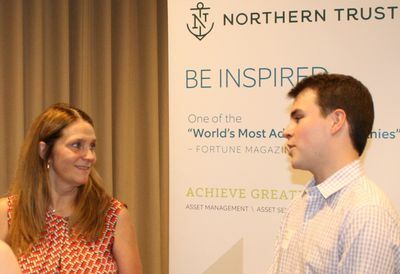 “You learn plenty of theory in the classroom but until you apply what you learned in a real-world setting, you don’t really know it,” former State Farm intern JD Lafayette said. The Professional Practice/Internship experience provides students the opportunity for a learning experience in a professional work environment related to the student’s academic program and anticipated career choice. “Discover provided me with extensive opportunities to learn while doing real work,” former intern Alyssa Kruft said. 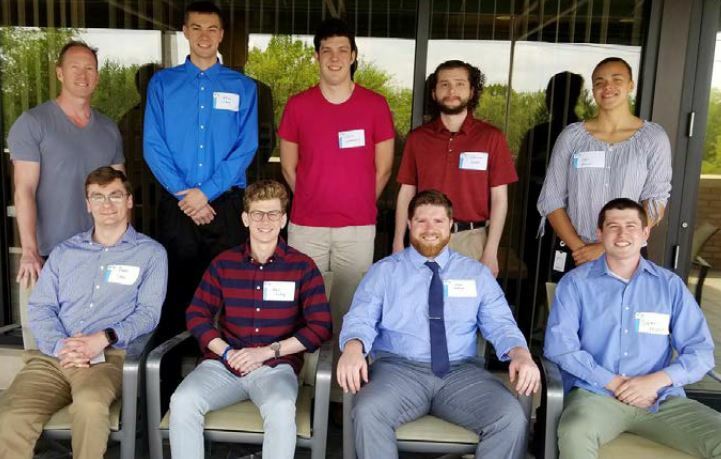 “I was encouraged to ask as many questions as I could, and to try everything I wanted to get my hands on,” former Panduit intern Klaudijus Cernauskas said. Partnering with the school also provides benefit to employers. A perfect example is Levi Ray & Shoup, Inc. (LRS). Director of North America Systems Engineering & Business Development John Runions reached out to the School of Information Technology to connect with talented students to meet a specific need. Runions realized that LRS could be impacted by a national trend of experienced IT professionals nearing retirement. His idea was to leverage the internship experience as a means of identifying and grooming potential future employees to fill that need. 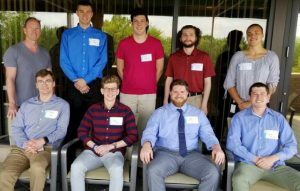 Runions was instrumental in recruiting at Illinois State and the inaugural LRS Systems Engineering Internship class, which includes four IT students, has just arrived at LRS. They will be working alongside established professionals for such prestigious clients as Mayo Clinic, the Australian Ministry of Defense, and GE. The process of securing an internship position mirrors the professional job selection process and requires considerable effort on the part of students. The School of Information Technology strives to provide effective support to students in this process. The school cultivates and maintains ongoing partnerships with many employers in the information technology field who actively recruit IT students. All IT students complete the required course “Introduction to Professional Practice” in preparation for the internship selection process and students are also strongly encouraged to take full advantage of the university’s full-service Career Center, which provides outstanding service and resources to connect students and employers.